NEW DELHI: Data XGen Technologies said that it has launched an innovative service-DataMail, which provides easy and secure access to email without any password to login. Developed by Data XGen Technologies, a global innovator in linguistic email technology, the email service can be accessed with a token number on your phone which remains valid for 20 seconds. All that needs to be done is –Open the DataMail App/Website on your device, put in your mobile number and you will immediately get a token number to login to your email service. Other email service providers ask for a Username to get the OTP on the mobile number. But with DataMail, there is no need of username and password.This unique and advanced email serviceis very secure and difficult to hack as compared to other email service providers. Made in India, ‘DataMail’, the world’s first linguistic email service supporting IDN’s in several Indian and four foreign languages can be downloaded from any android or IOS system for free. 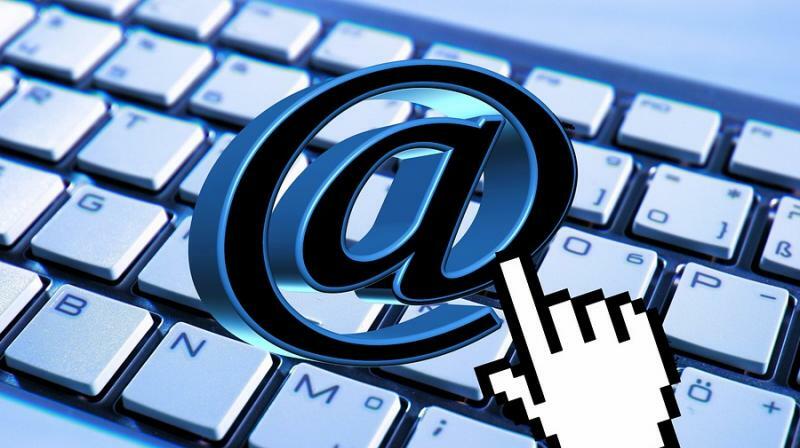 Currently, in India, linguistic email service is being offered in fifteen regional languages including Hindi, Gujarati, Urdu, Punjabi, Tamil, Telugu, Bengali, and Marathi.